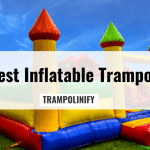 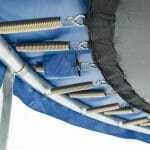 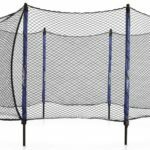 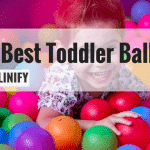 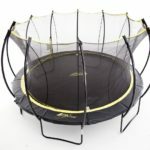 If you think you know everything about trampolines and trampolining, check out these 5 crazy facts. 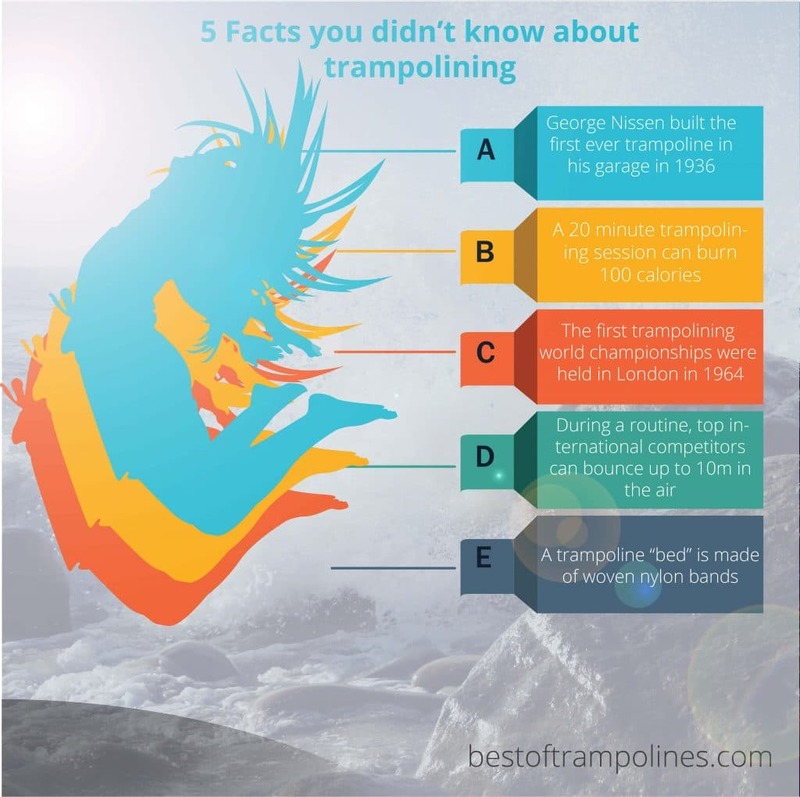 Some facts you didn’t know about trampolining. 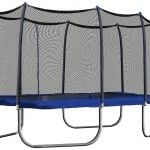 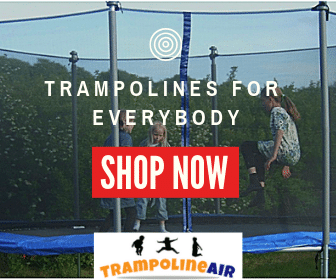 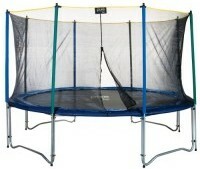 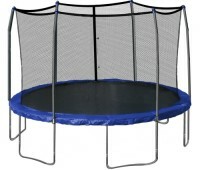 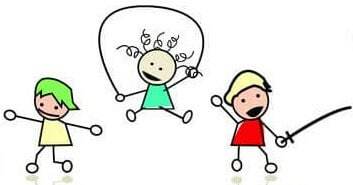 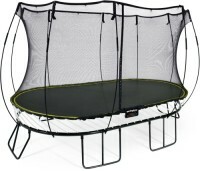 Do you know who built the first trampoline?